NOW Thats What I Call Music! 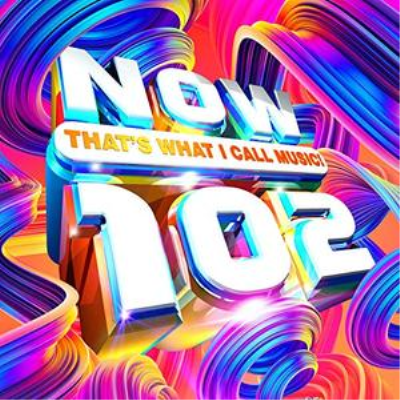 102 contains the definitive Artists & Pop, Dance. The Best hits from Ariana Grande, Ava Max, Mark Ronson, P!nk and many more.